The Elder Scrolls 6 was rather declared at an unexpected time at E3 2018 but it was their attempt at fighting off the pressure the fans had been laying on them for the game. 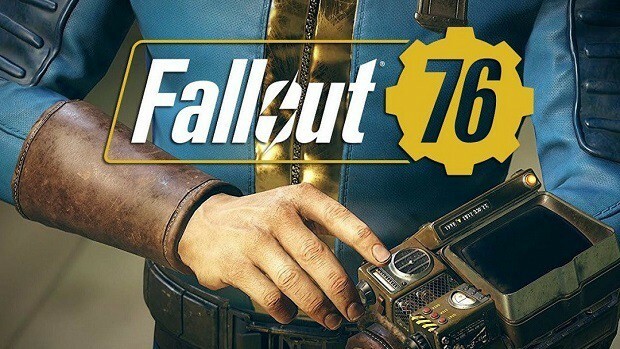 The Marketing Head of Bethesda Softworks, Pete Hines told in an interview how this has helped them in order to fold the continuous question raised about Elder Scrolls 6. It was a couple of things. Number one we were honestly a little tired of being asked about Elder Scrolls VI. And the Starfield trademark filing and dancing around those things. Elder Scrolls VI we didn’t really dance around, we said ‘yes we’re going to do it but there are two games to come first’. But that didn’t really catch on and we still had people asking when are you going to do it. And part of it was because Fallout 76 was a departure for them and saying ‘look, we want to try something very different than what we’ve done before’. I don’t know about ‘letting them breathe’, but it does help reduce the number of times we talk about anything as a publisher and somebody replies with: ‘when is The Elder Scrolls VI. Arkane announces their next thing and people ask “when is The Elder Scrolls VI?” and it doesn’t have anything to do with it. But at least now we have formally talked about The Elder Scrolls VI and given context, it does minimize some of that. 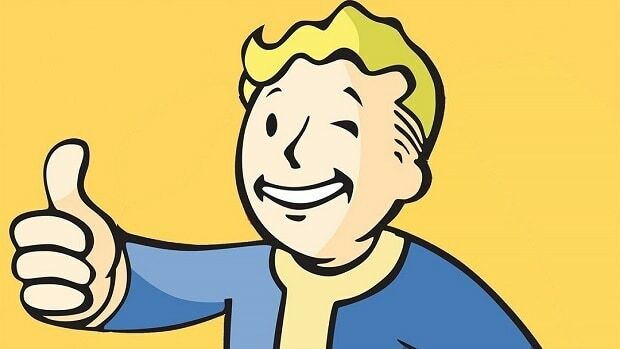 Therefore, the fans have to be a whole lot more patient if they want Bethesda Softworks to deliver the best game of the series produced so far. The release date or any further detail about Elder Scrolls 6 is yet to be announced and should not be expected soon enough.